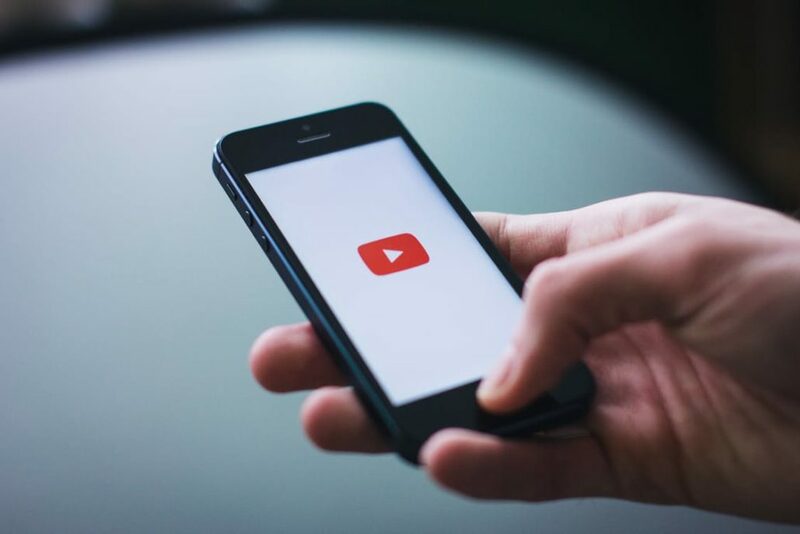 YouTube made an announcement in February that should be of interest to any broker or agent who has considered creating real estate videos. A spokesperson for the mega-online video platform said that users around the world are now watching 1 billion hours of its content EVERY DAY. ONE BILLION HOURS DAILY. Truly phenomenal. The point is all these people are not watching cute cat videos. They are watching clips of every subject you can imagine. The medium is now to the point where people know they can find a video on just about any subject out there. Need to fix a certain thing in your car? There’s a video for that. Want to learn how to make wallets out of alligator skin? Watch this. Obviously, people like videos for finding answers to their questions. It’s also very obvious the Millennial generation loves videos more than previous generations. For brokers or agents, real estate videos are a necessity. They need to be a part of your portfolio of tools along with a WordPress based website, a website that is responsive to all mobile devices with stunning photos, constantly updated content and more than just home listings—a complete package of relevant information such as hyper-local real estate data about Recent Homes Sales, Market Trends, Demographics, etc. Research shows 60% of home buyers today expect to see videos of listings. You can be sure sellers want to see their homes in videos as well. If you have the right perspective, that part is relatively easy. First of all, shooting a video of a home is easy. With today’s iphones and smartphones, the quality is first class. There is plenty of editing software out there as well. But what other videos can you create that would generate interest on your website and your pages on Facebook, Twitter, Instagram and Pinterest? What can you add to make these videos stand out? Create real estate videos on market trends. Any experienced broker or agent knows there is more to selling homes than showing listings. People don’t want a chauffeur that is just going to drive them around to see homes. They want a super-valuable, knowledgeable, technologically-savvy, home buying resource. After all, unlike choosing tonight’s movie, this is a HUGE decision for them to make. A simple way to provide your own information on market trends is to work with a hyper-local real estate data provider such as Home Junction. They can set up feeds ON YOUR WEBSITE with all the necessary data—Recent Home Sales, Market Trends, School Information, Demographics, Area Businesses, etc. Now you literally have a treasure trove of content you can feature on a video that is sure to catch people’s attention. Show screen shots of graphs. Heck, you could just shoot a video of yourself talking about trends and then add your website url at the end to drive people to look at the content on your website (you certainly don’t want to go through all the trouble of filming a video to send people somewhere else, right?). Another popular subject for videos is a local neighborhood. Say, you are farming one certain market. Drive around and create a video of all the key locations in that market area—the coffee shop, movie theater, dance studio, yoga studio, best sushi restaurant and so on. Home Junction also provides a hyper-local geo-neighborhood tool called SpatialMatch that will show the location of a home on a map and then all the amenities surrounding it. That includes municipal boundaries, schools, highways, airports, etc. Now that’s powerful video. To make a video exciting, just like they do in Hollywood with love scenes and car chases, mix up the content. Show some video clips of you walking through a home. Then some still shots. Then add some graphs on local market trends. Just think how persuasive it would be to show a video of a hot new listing and then at the end, show a video on how homes in that neighborhood are increasing in value so the home buyer had better make an offer real fast. Now that’s a video that will make people react. In this day and age, creating a mini-movie is not a big Hollywood production. Google has video, Facebook Live has video and YouTube has a ton of videos. You can use their technology to easily embed a video ON YOUR WEBSITE. For real estate videos, you don’t need Brad Pitt or Meryl Streep. But you do need something to talk about. 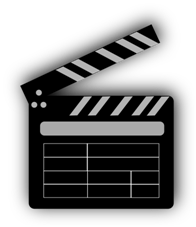 For an effective real estate video script use interesting and accurate local real estate data.